The Roleplayer group has the added ability to create and participate in episodes here on the forums. 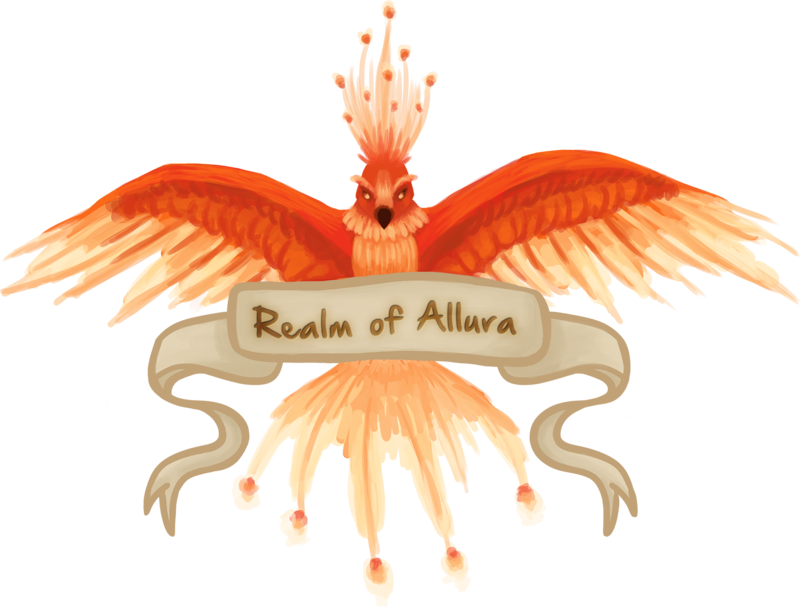 Roleplayers are also granted access to hidden role-play channels on the Realm of Allura discord. To request membership of the Roleplayer group you simply need to click on the ‘Request to Join Group’ button available on this page. You will have to provide a brief explanation on why you wish to be involved and include a piece of your own creative writing. This can be anything, be it a short story, a character description, etc.